So cute! That daisy in the "O" really stands out on the design on this tee. 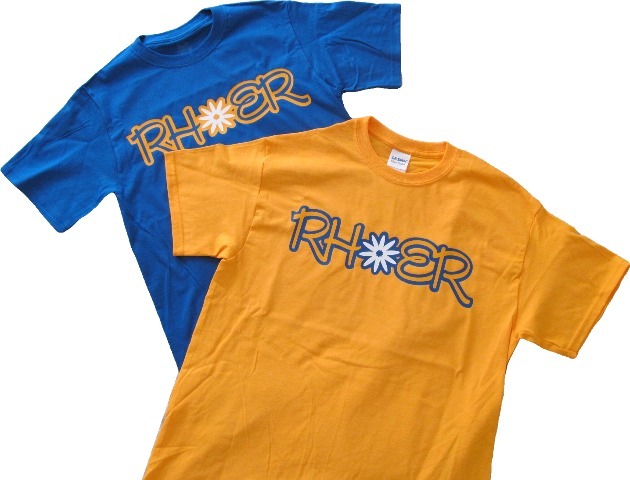 Your Rhoer will LOVE it!